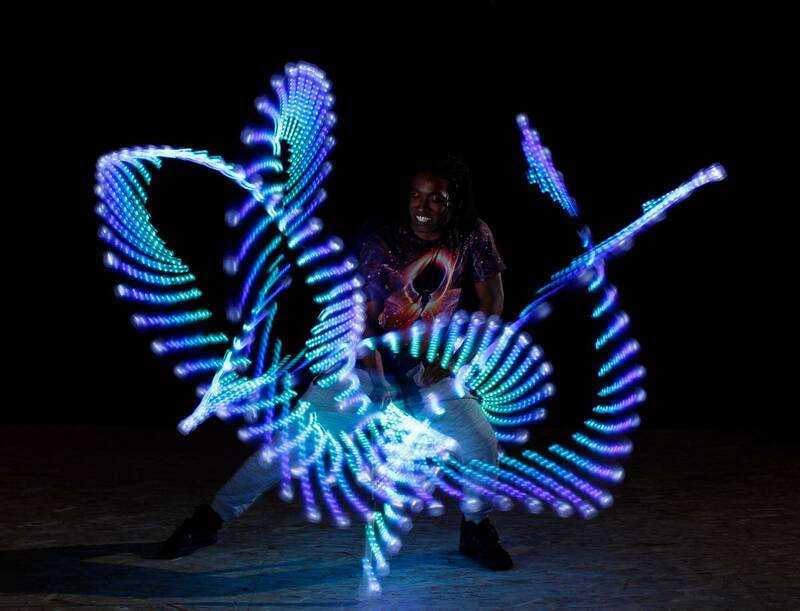 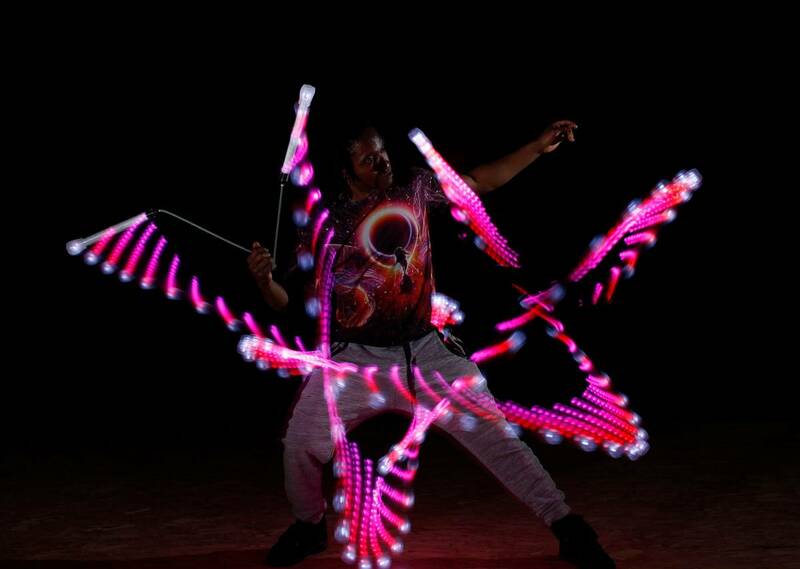 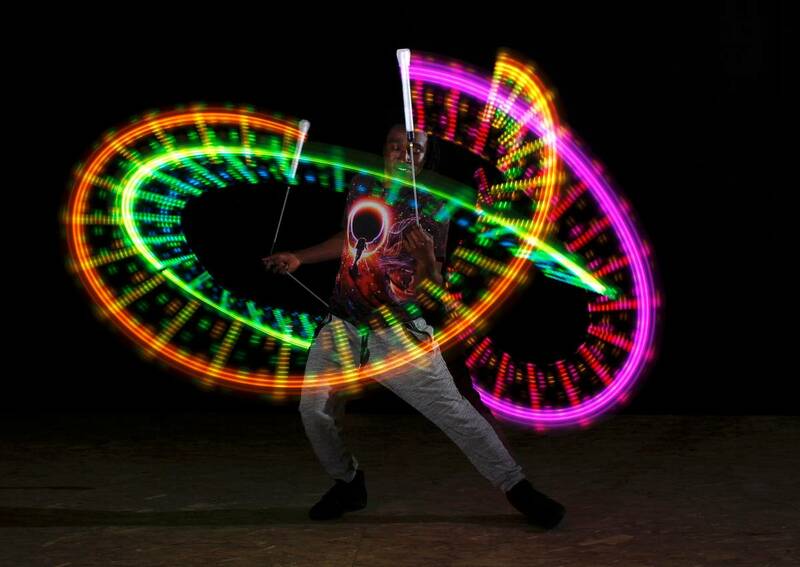 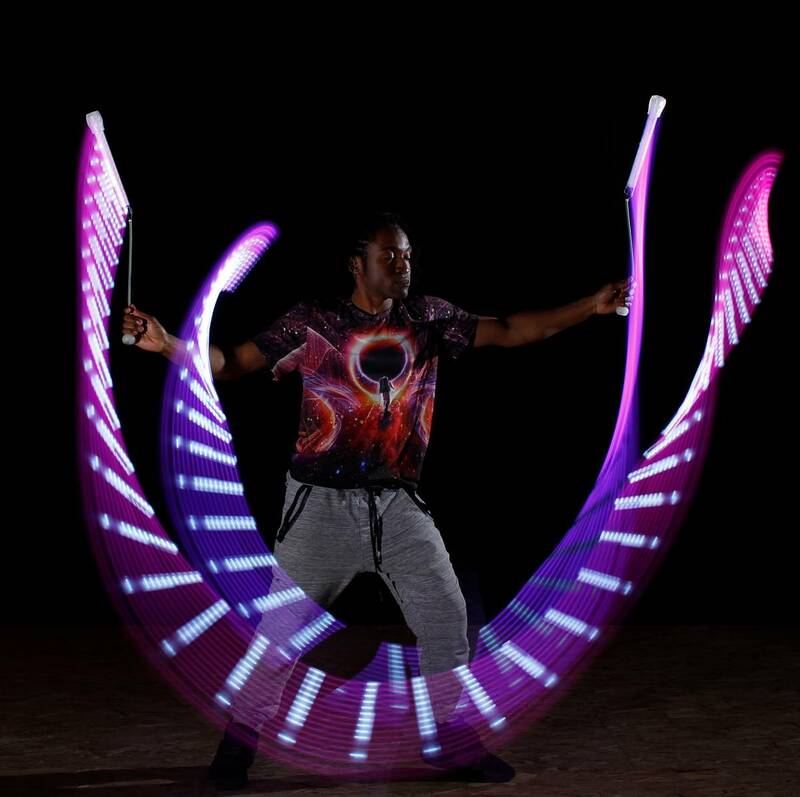 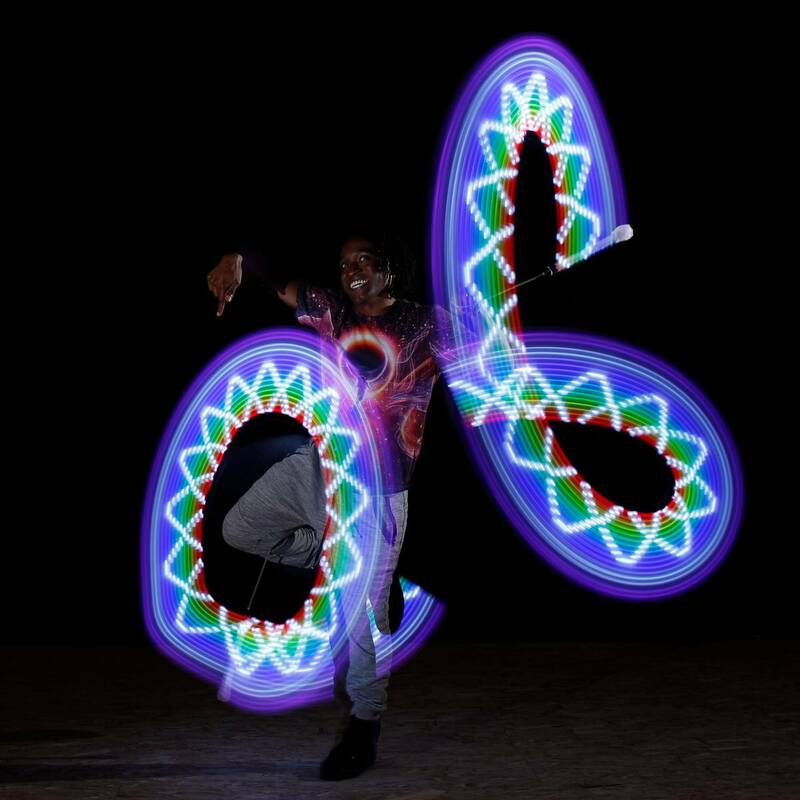 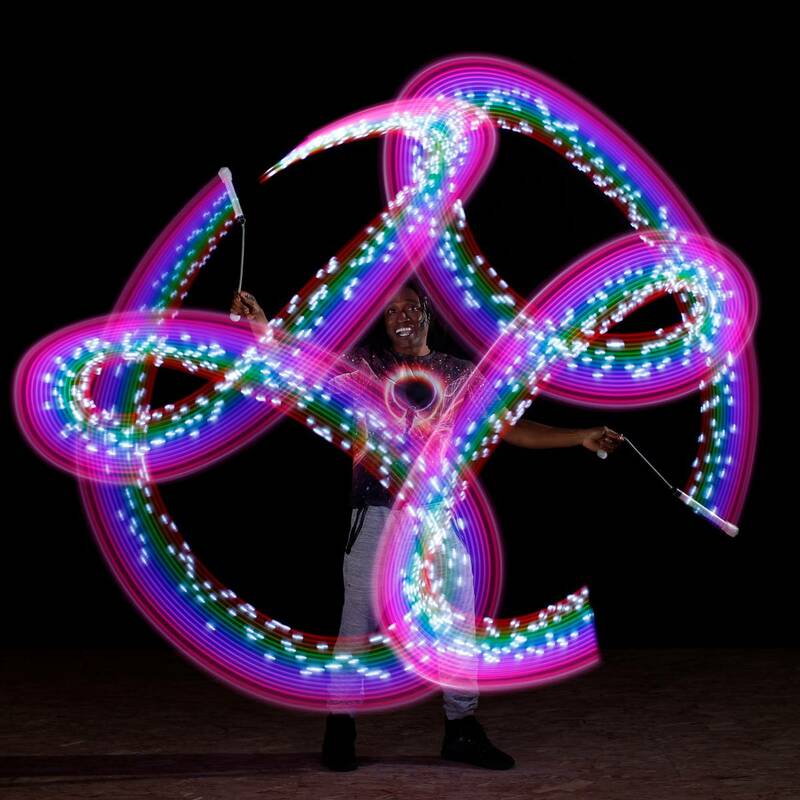 Presenting vision poi, striking the perfect balance between light effects and poi performance handling. 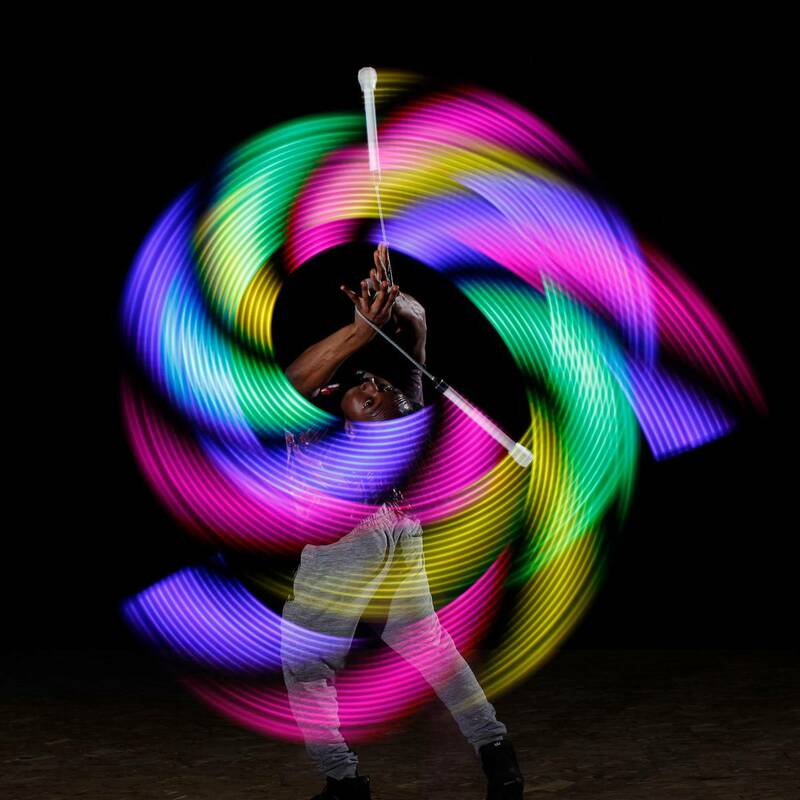 Long enough for an incredible show, but short enough for excellent handling, with stunning customizable modes, wireless sync and control, adjustable brightness, motion response, and so many more attributes that make them amazing. 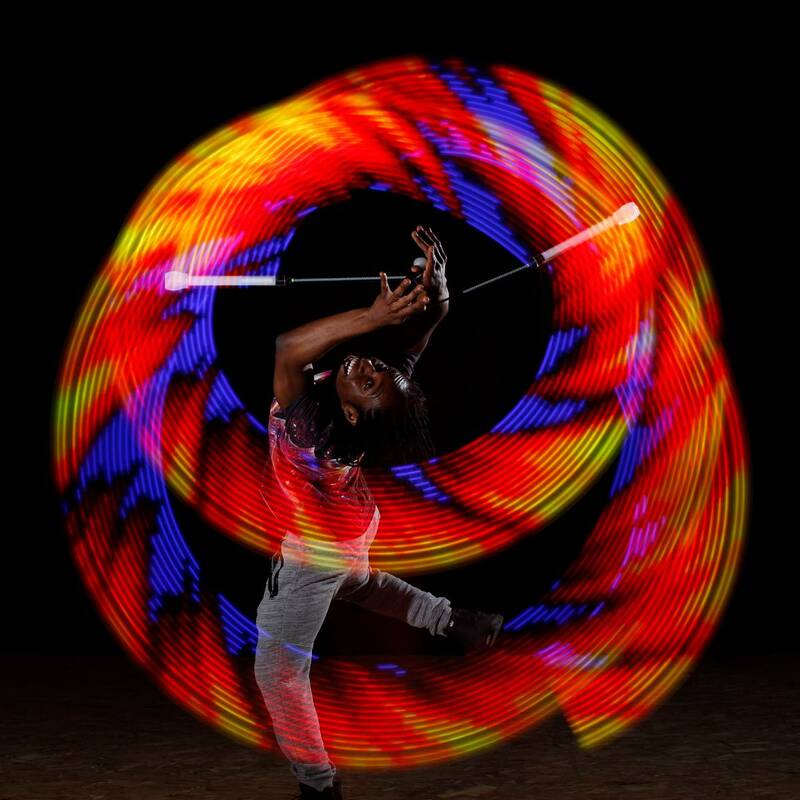 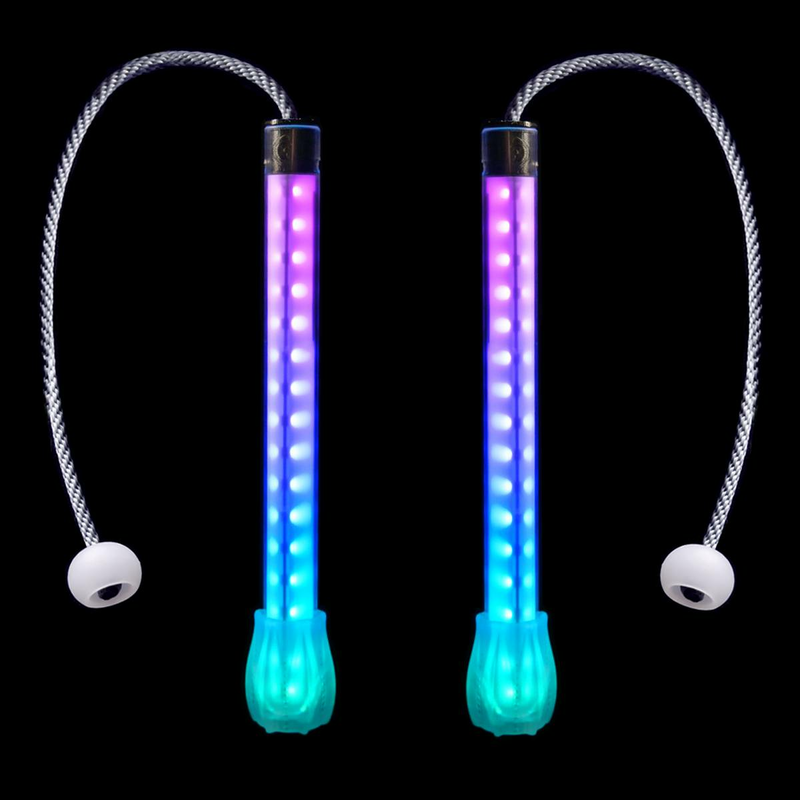 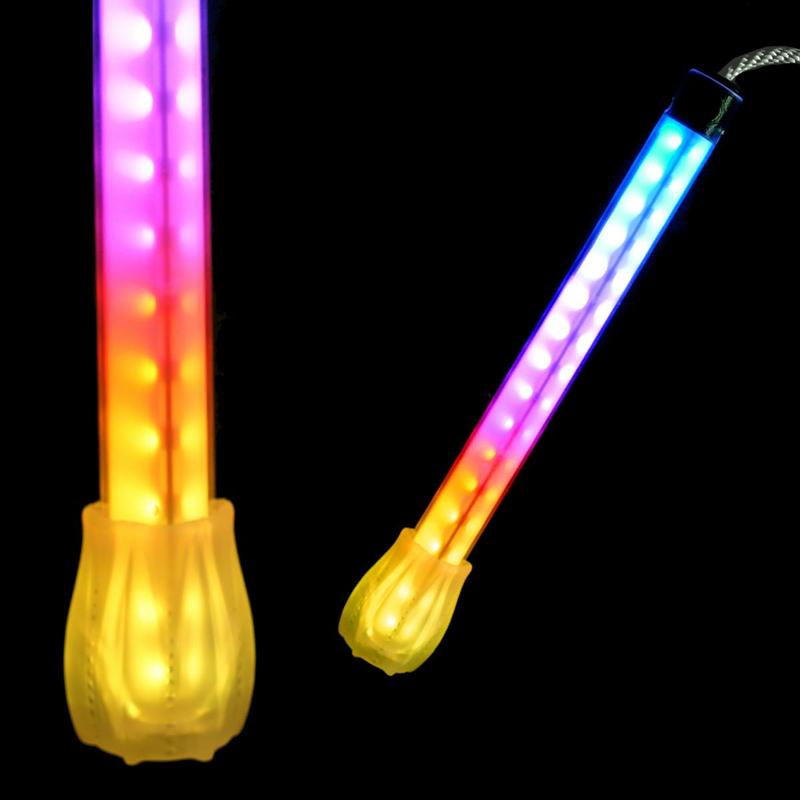 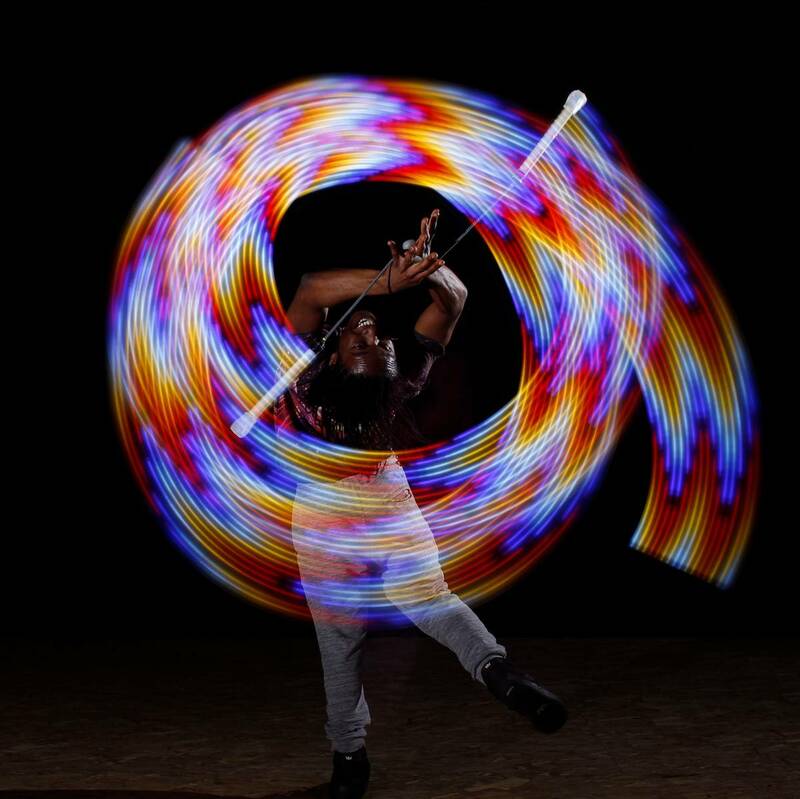 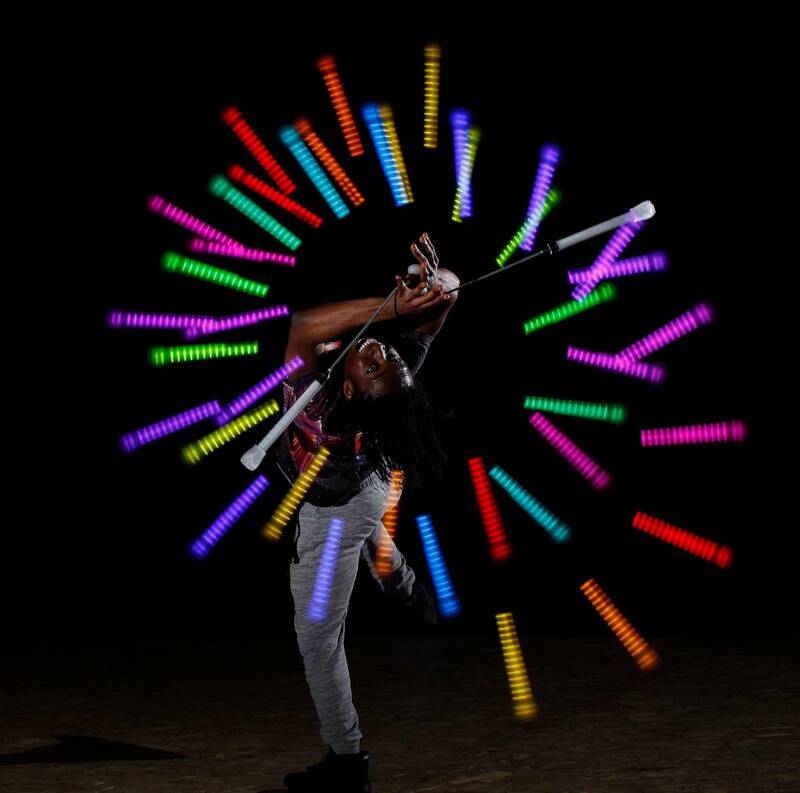 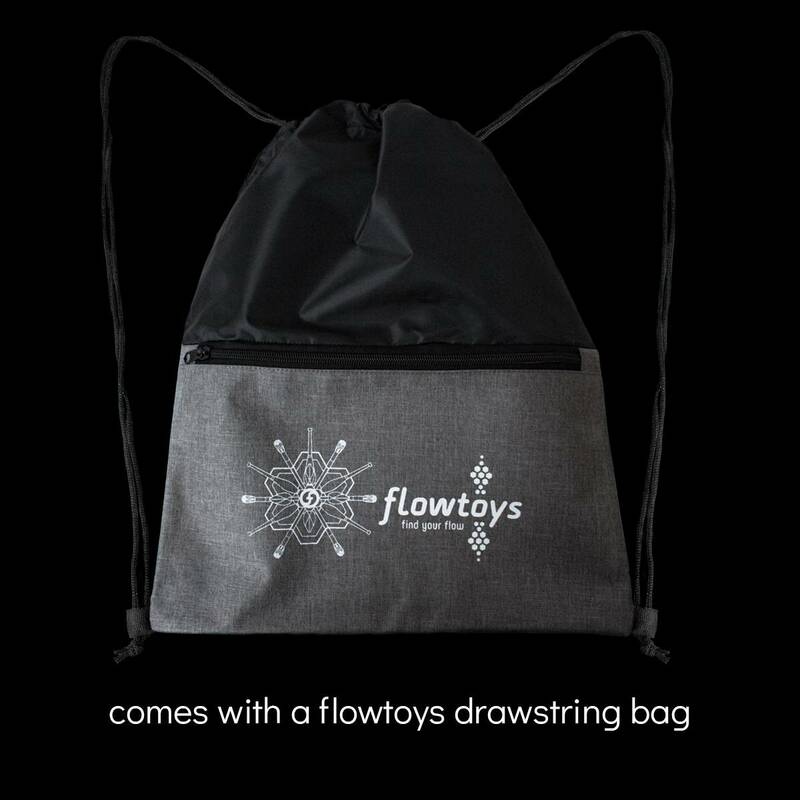 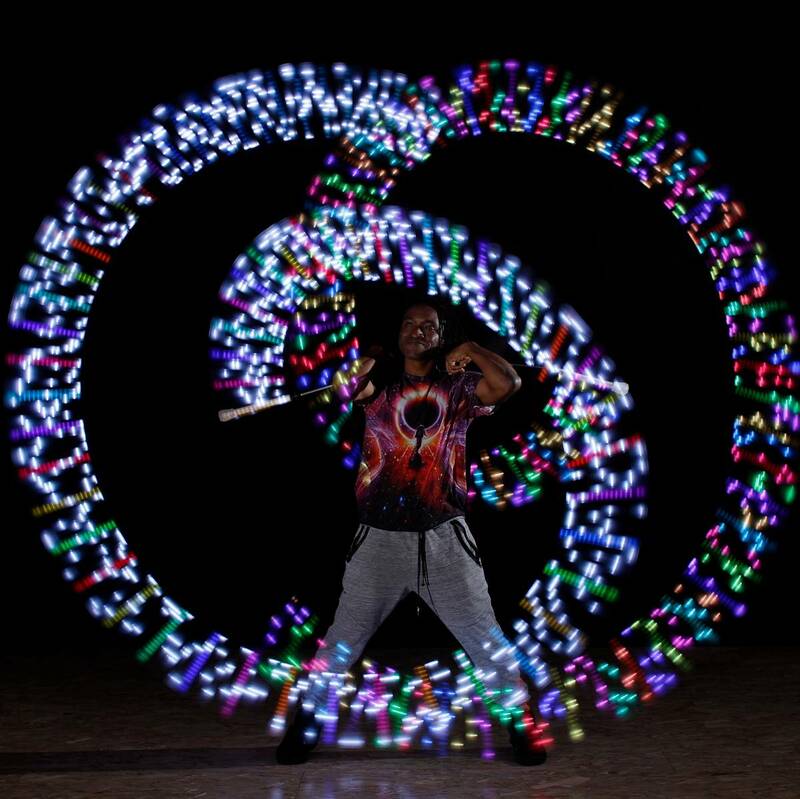 Plus they have flowtoys connect technology and can connect to many other flowtoys props, including staffs, chucks, juggling clubs and more, and our industry-leading lifetime warranty. 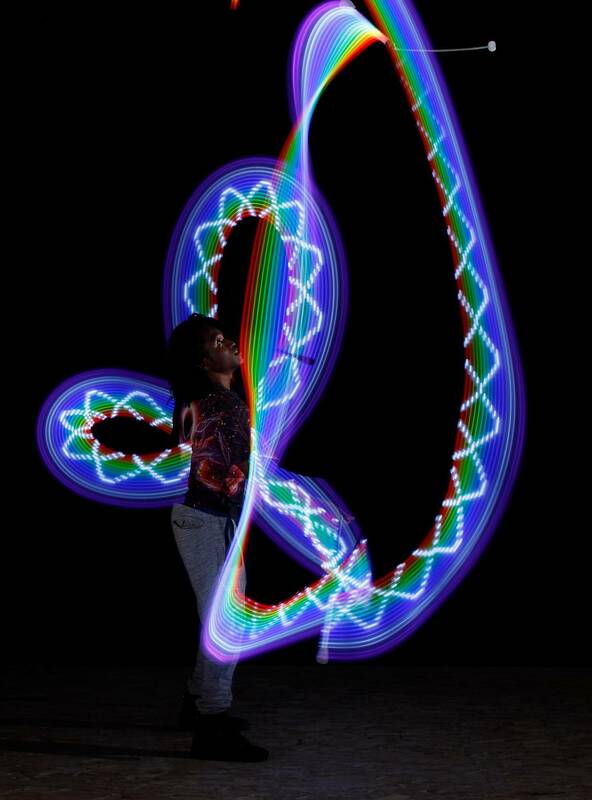 Length of poi head with flowcap: 28cm, 11"